Hi everyone! Did you miss me? So far I miss my posting habit in my blog, hehe. But anyway, I want to share to you something new today. 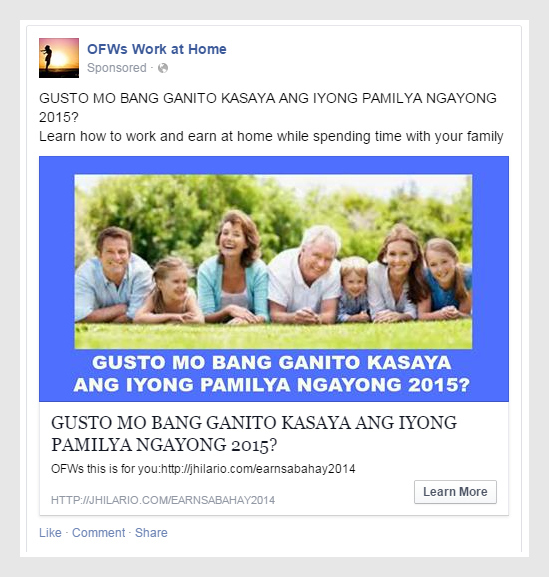 Ever since I started learning creating Facebook ads and posting it through Power Editor, I always pasted something like this: “Learn how to work and earn at home while spending time with your family.” Hmmm but yesterday, to my surprise, my Facebook Ads was not approved! 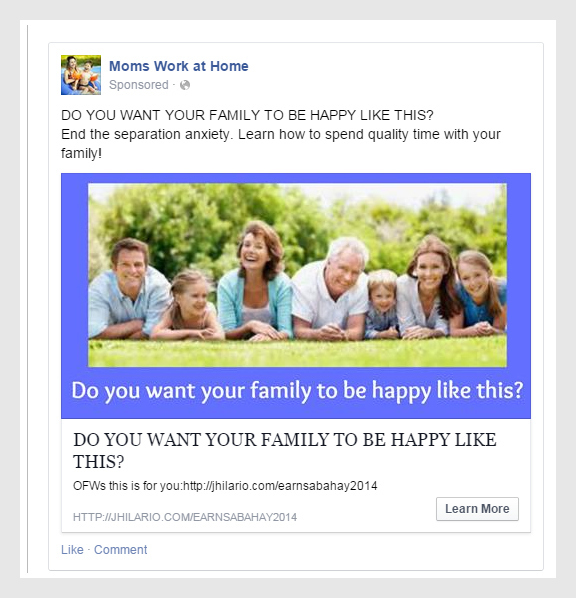 Can you spot that “something” that made this ads wrong, or not approved by Facebook Ads team? 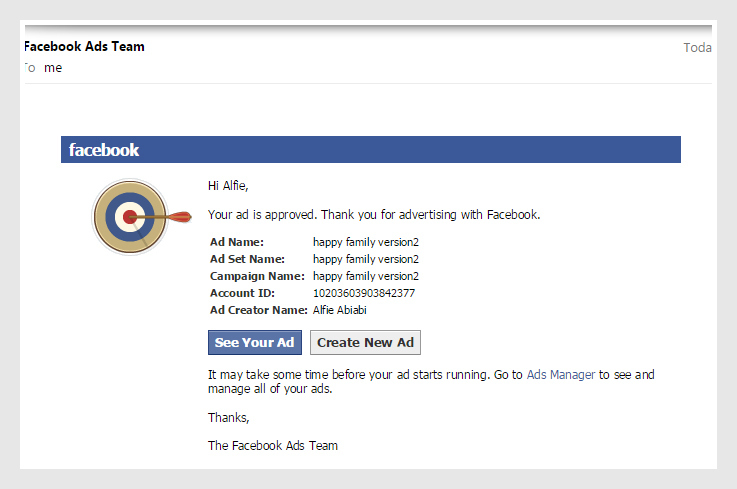 Well, I happened to open my email and I received from the Facebook Ads team. This was the email all about. I would like to reiterate the reason for disapproval: “Ads for work from home, get rich quick and other inaccurate money-making opportunities that offer compensation for little or no investment aren’t allowed on Facebook.” Lesson? 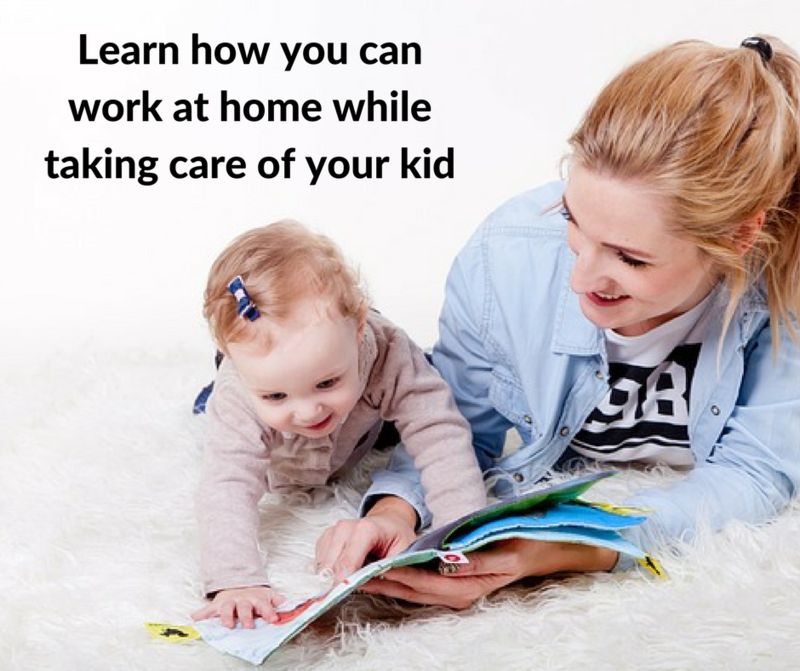 no work and earn at home words! See, now I know what should not be present in Facebook Ads. This is an important lesson to consider. Yes! My ad was approved! 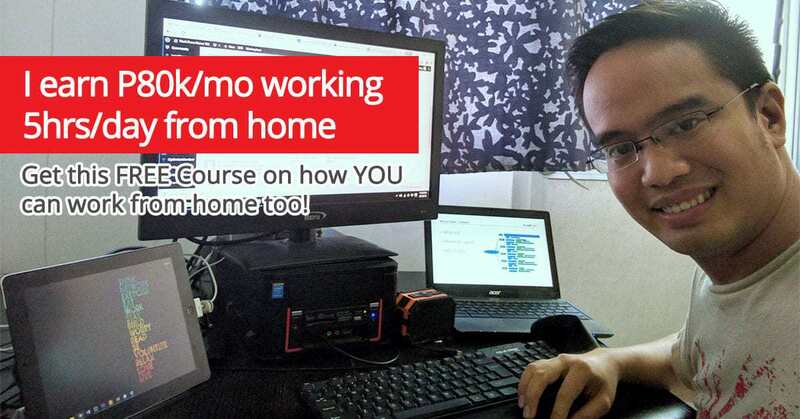 And as I recall, Sir Jomar Hilario, my mentor mentioned before that Facebook had made a revision in making Facebook ads that no words such as work and earn at home, MLM, get rich quick scheme should be posted in Facebook. Lucky that I listened to Jomar’s suggestions, though I have to read all details about this. That would be my next assignment. 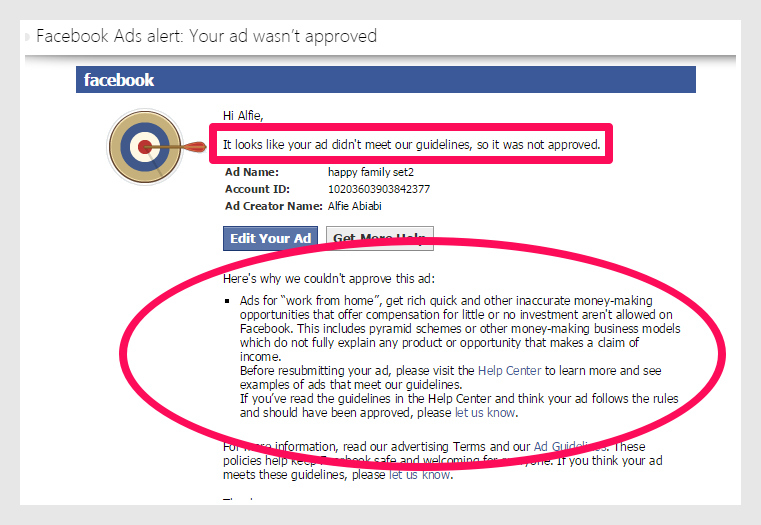 See, I made changes by exploring and asking why the ad was not approved at first. I experimented and now it was approved. It pays to be a good listener and having a good memory. So the next thing I will share to you is the status of my new created ad. I will tell you soonest on the report of the above approved ads. For now, let us wait for the ads to run. Anyway, I am happy because I was able to resolve this matter. One thing I learned about creating ads is to have patience, patience and patience. And of course, be curious or like think what could make it wrong or right. I hope you enjoy reading my experience for today. Until then!